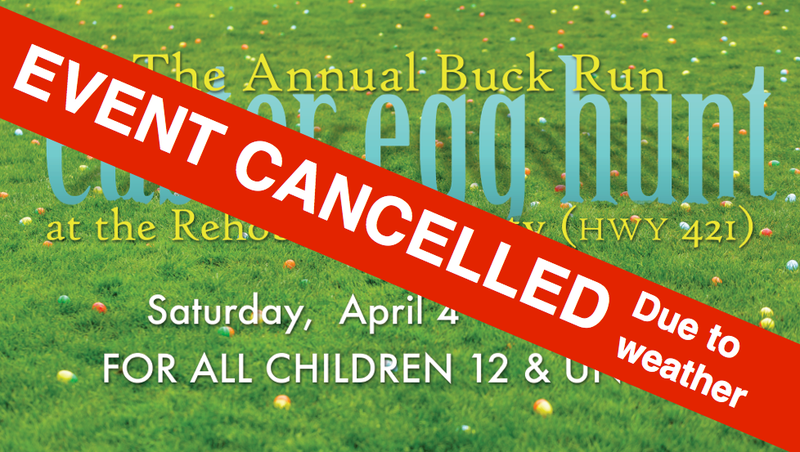 Due to the massive amounts of rain and standing water, coupled with the extremely low temperatures in the morning, our Egg Hunt has been cancelled. We are sorry that this event could not go forward. We were looking forward to being with you. Please come and worship the risen Savior with us on Sunday morning at one of our Easter services held at 7, 9, or 11am.